As we all know by now, Colorado is the Napa Valley of Beer. So why wouldn’t we have our own Craft Beer Radio show? In efforts to promote Craft Beer Week (May 12-19) and Crafty Ladies, I jumped on the opportunity to join John Turk, Chris “The Gubna” Katechis, and The Thirsty German on Colorado Craft Beer Radio Saturday, April 28th at Arvada Beer Company. First off, I had a blast. What’s not to like? Drink beer. . . listen to a radio show about beer. . . drink more of ABC’s great beer while talking about beer on the radio. 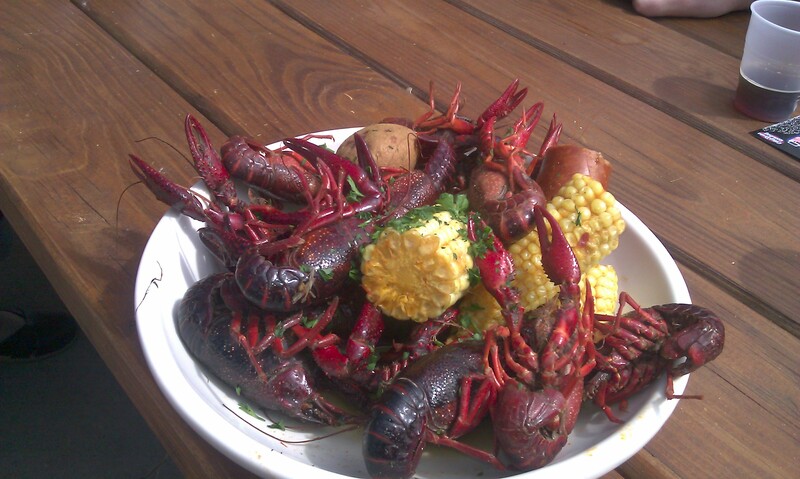 After talking with “The Gubna,” an Oskar Blues guru, I decided to head northwest to Lyons for the 15th Anniversary celebration at the flagship Oskar Blues location where we found a crayfish boil, beer and l ive music. The Thirsty German wasn’t too far behind my friends and I so we joined forces, sampling the gamut of libations Oskar Blues has to offer. I’ve always been a big fan of Oskar Blues . . . Old Chub is an old friend. And my husband bought a can of their 15th Anniversary Ale to share with the table. Everyone enjoyed this full-bodied, flavor-packed celebration brew. 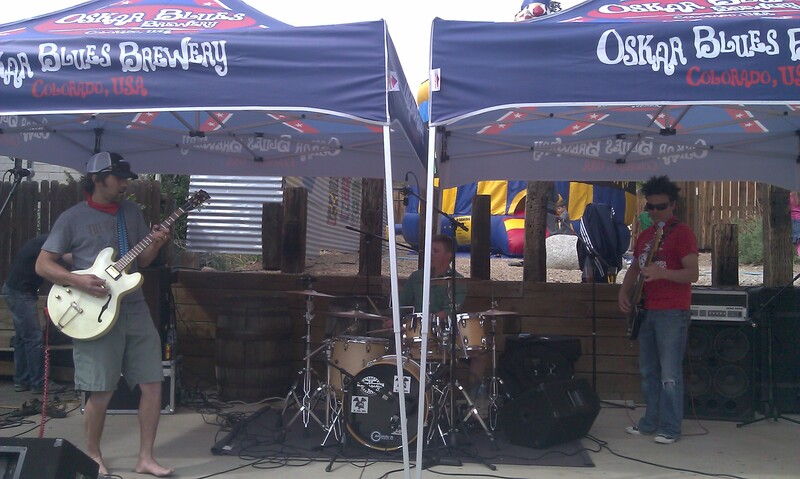 In addition to the stellar beer, the music was fun and lighthearted, the kids were playing with the goats, and the crowd of people didn’t have a complaint in the world. 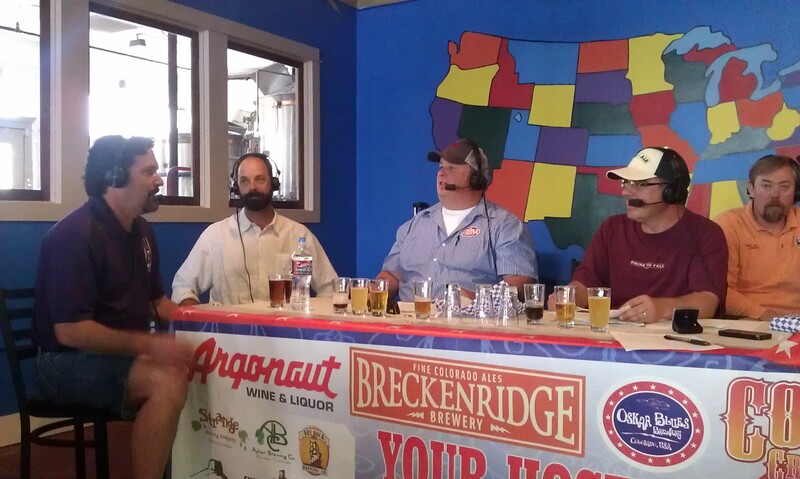 If you haven’t heard of the Colorado Craft Beer Radio check it out at AM760 on Saturday’s at 12:00pm. This entry was posted in Craft Beer Adventures, Food and Beer Pairing, Women and Beer and tagged Arvada Beer Company, Colorado Beer Week, Craft Beer Radio, Crafty Ladies, Firestone Walker, Highland Tap and Burger, Left Hand Brewing, Oskar Blues, The Thirsty German. This looks like it was a good time! I wish I could have made it. 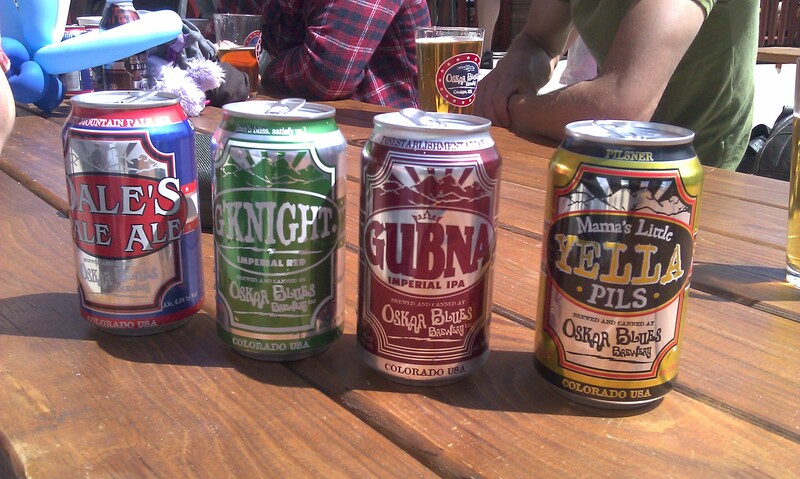 I love Oskar Blues. Thanks for reading. Since you couldn’t make the anniversary event I would recommend checking out Oskar Blues’ Burning Can festival on June 9th at the Lyons location. It should be another great OB event! Ya, I know about that event and was hoping to go but family wedding that day!